The web industry is like an ever-changing ecosystem constantly being transformed through the contributions of users at various levels. Therefore the success of a business depends on how well the user-interface and end-user experience is crafted. We understand that every product/business has a different purpose and different target audience. The design is not just about colors, images, and fonts, it is a messenger that conveys a message to its user. 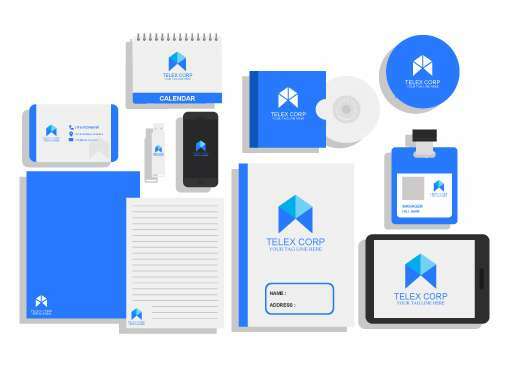 The ideas, goals, and challenges of that service/product are expressed through a well-crafted design. We have a team of highly creative and skilled designers who can transform your business into an easy and delightful digital experience. 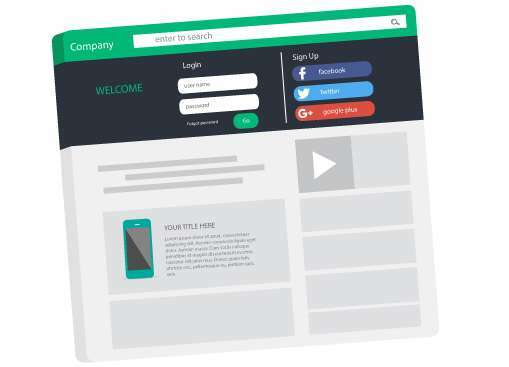 Engage users on your website and maximize your conversion rates with an intrusive and well-designed user interface that makes your brand speak for itself. 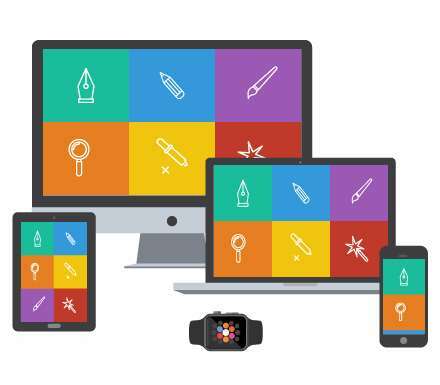 We are a team of highly professional UI/UX designers offering UI Design, UX Design and more. Thinking is the DNA of our design. 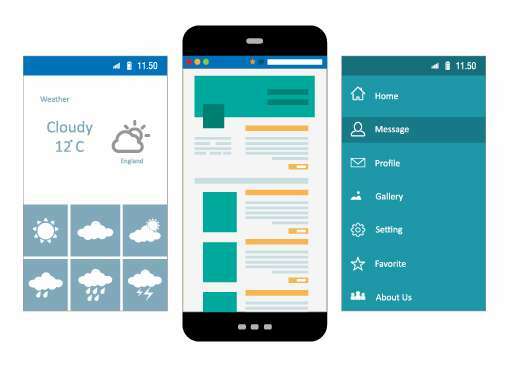 Our mobile app design services offer engaging UI/UX design for Android, iOS, hybrid apps, and PSD to mobile UI conversion. 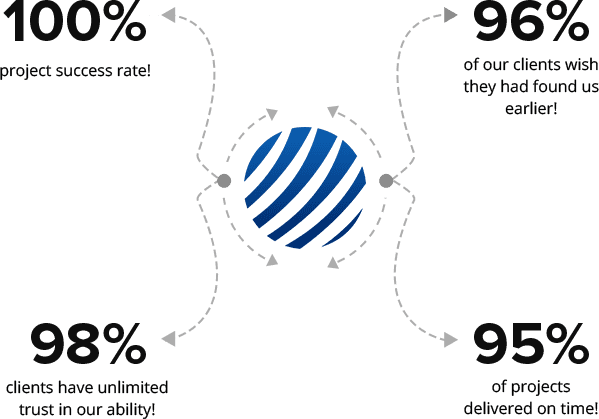 We are offering a dedicated mobile app design team which ensures mobile app optimization for maximum conversion with a flexible approach. Graphic designing is not a talent but years of experience and knowledge of fonts, colors, shapes, and sizes. VT Netzwelt offers highly experienced graphic designers offering print designs, logo designing, brand identify designing, promotional designs, infographics, powerpoint graphics, and visualizations. The sales of your organization depend upon how convincing your emails are. 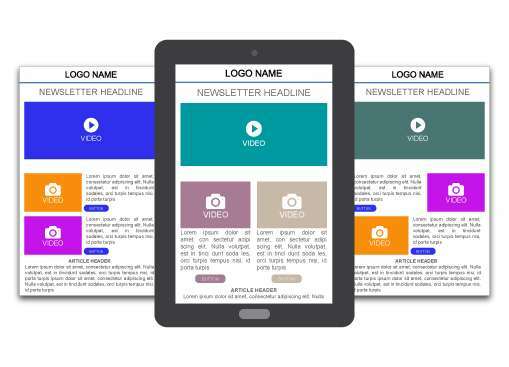 Make an impact on your customers with responsive email templates that guarantees to increase your conversion rate with 100% hand-coded email templates with expert designers. Being creative with your website content in terms of adding animations can help in increasing your conversion rate and can help in engaging users with your website message. 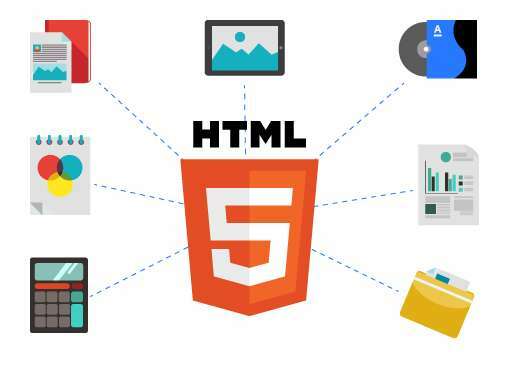 Whether you want to demonstrate the working of your product or showcase your services in terms of videos, presentations, HTML5 is the best tool.